When it comes to having a robust stock market investment strategy, there are some key questions to answer. One of the most important questions? How much risk? 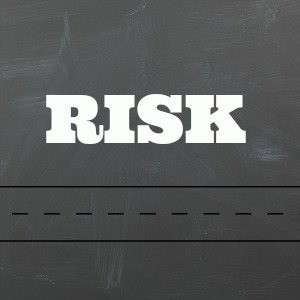 Risk is an important consideration, because nothing in the stock market is guaranteed – unlike a bank savings account or a certificate of deposit, for example, which ensures you a small return on your investment, stocks can give you a big return, a small return, or you may end up with less money than you start with. Before you embark on putting a large sum of money into the market, it is important to understand your own risk portfolio, and how to ensure that your investments match your desired risk. Here are 5 resources to help you plan your stock and investment portfolio risk. Important: Truly diversifying your investments should include consideration of non-stock investments, such as bonds to real estate. Some of these resources are solely focused on the stock market, while others include investments of all kinds. Financial Advisor Luna Jaffe recently published her first book, Wild Money. 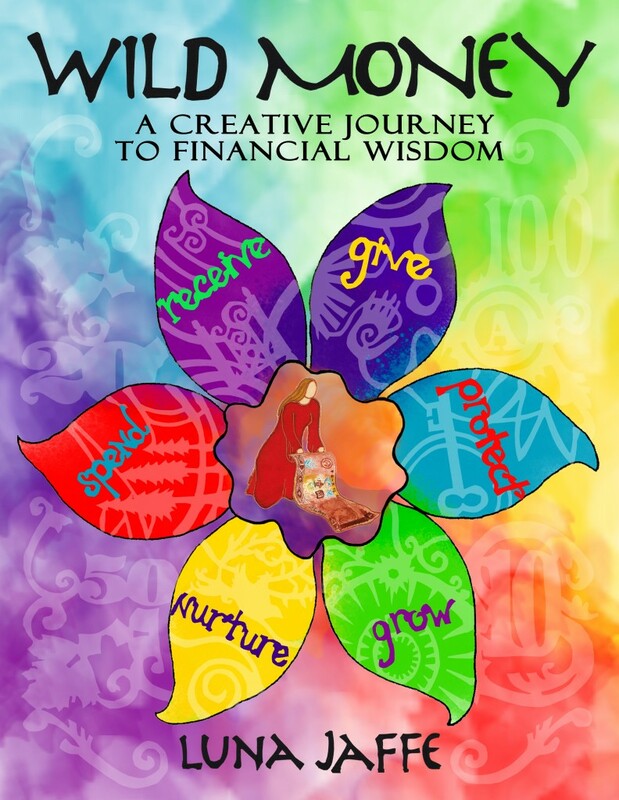 The creatively-designed book takes readers through a variety of topics in money education, from giving to receiving to investing. One of the most crucial sections for investors is Jaffe’s “Investing in Your Comfort Zone,” an easy visual template to not only determine your risk profile, but also compare that against your current investments. The results reflect overall asset allocation, not just stocks. You don’t have to have your holdings with Schwab to make use of their many public resources. One of the best is their investor profile questionnaire, a 4 page PDF that walks you through a short questionnaire and then delivers excellent graphics that help illustrate their recommendations on where you should have your focus in terms of stock, equity, and cash investments. If you plan on working with a certified financial planner in the future, many of them are familiar with Schwab’s risk categories (Conservative to Aggressive). IFA’s Risk Capacity Survey offers you a short or longhand version of helping you analyze your risk portfolio (we recommend taking both and comparing the results). The company does require you to give them an email address for the results – and some of the questions are rather detailed, so make sure that you’ve got a quiet 20 minutes to talk the assessment. Despite these challenges, the results are rather interesting and useful for those determining their diversification strategy. As part of an ongoing research project, Rutgers has a risk tolerance quiz that is based on a questionnaire written by well-known investment researchers Dr. Ruth Lytton at Virginia Tech and Dr. John Grable at the University of Georgia. The questionnaire is easy to answer, providing a short and simple risk assessment at the end of it. (You’ll have to provide some demographic information, anonymously, to finish the quiz.) The questions are useful for highlighting your personal feelings for risk. Vangard is a very well known name in the stock markets, and their investor questionnaire helps new investors uncover strategies for diversifying their investments across stocks, bonds, and short-term reserves. Of the various online questionnaires, this one is by far the simplest to understand an answer, with only 11 questions and no requirement to register or provide personal details. The result is a simple graph representation of the company’s investment recommendation, with links to click through for more details on their recommendations. FYI, the questionnaire is based in Adobe Flash, so it does not work on iPads and some smartphones. These four resources can help you plan your portfolio risk, but they are only suggestions – as we’ve seen in previous down economies, those investors who blindly followed the advice from these questionnaires often end up in portfolios that were too risky. Only you can decide how much risk you are comfortable with in your stock investments, and if you aren’t sure, talk to a professional advisor. Andy Hayes is a lifestyle expert and runs his own online magazine, Plum Deluxe. Andy is based in Portland, Oregon.